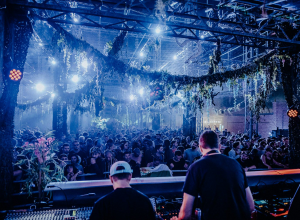 Freqs of Nature known as a peculiar art, music and engineering festival has announced the names of the Groove Floor stage, happening near Berlin – Niedergörsdorf, Germany, from 4 to 9 July. 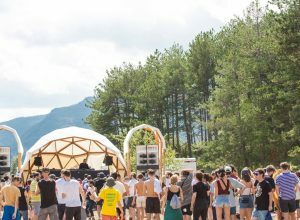 The festival is recognised for attracting international attention for “encouraging artists of all mediums in exploring the depths of their imagination, to boldly produce work that is beautiful, peculiar and thought-provoking,” has revealed the lineup for the Groove Floor stage, providing more than 50 artists for the festival’s followers. 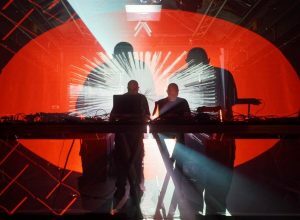 Groove Floor stage will host artists such as Sensient, Knobs, Electrypnose, X-Dream, Tijah, Salakavala, Filteria, Onionbrain, Nangijala, Kliment, James Monro, HypoGeo, Hellquist, Borjanowski and many more. 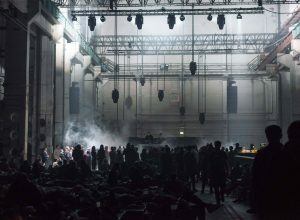 The rest of the programme and more news relating the festival will be announced in the near future.